Social media is the biggest marketing medium of the decade! One of the biggest parts of www.voupon.com.au marketing stratagy is Socical Media. Webflow Design has setup and managed all aspects of Voupons SMM Marketing. Don’t underestimate the power of social media? Social media is the biggest revolution to hit the Internet for years. And when you embrace its power you’ll unlock the doors to the biggest audience in the world. Here are some statistics that show you why you need to get on board. Over half of Australian users log in daily. Now, forget about them being ‘users’ for a moment and think of them as ‘consumers’. That’s right, this is a vast, untapped source of brand new business for you. Social media is like word-of-mouth marketing on a giant scale. And as I’m sure you know, word of mouth is the most powerful form of marketing there is. The conversations you generate on social media travel to hundreds, even thousands of people. Every one of them a potential customer. Not only that, but social media allows you to target specific demographics with laser like accuracy. Unlike Google, which waits for people to search for you, Facebook advertising puts your ad in front of the very people who are most likely to respond. The technology behind Facebook is amazing. It literally works out people’s interests and buying patterns, and sends advertising direct to the most targeted prospects. That’s why all the advertising you see on Facebook is so relevant to you. If you follow share traders on Facebook you’ll see ads for share trading programs. If you’re an avid gardener you’ll see ads from gardening businesses. If you follow any renovation pages, you’ll see plenty of advertising targeted at renovators. And because Facebook advertising is still in it’s infancy you’ll get your message in front of your ideal prospect for a fraction of the price you might be paying on Google. And with our vast experience writing winning Facebook ads you will get noticed and you will get results. Now is the time to take advantage of low advertising costs and the viral nature of social media. Because while your competitors are caught napping you can be building a huge list of potential buyers, whisking away their customers and dominating your market. And they won’t even know you’re doing it. But let me warn you. Social media for business and social media for keeping in touch with family and friends are two entirely different things. Because building a large, highly targeted following can be difficult. But turning your fan base into real life, paying clients is another thing entirely. Which is why we focus on both building your fan base and converting those fans into leads and sales. And it doesn’t stop there. There are many aspects that we consider for our clients. 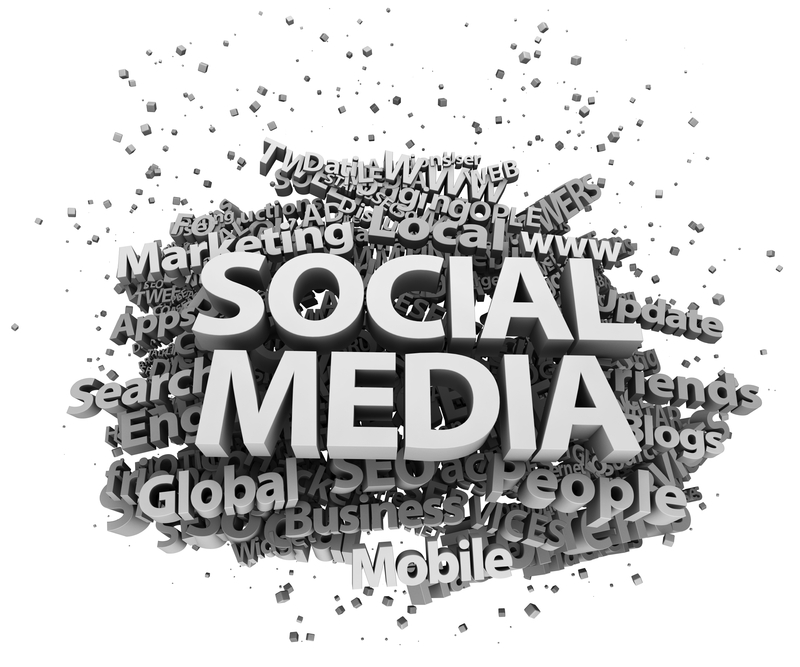 Here are the key elements of our social media strategies. Managing negative feedback – It doesn’t matter what business you’re in. Occasionally you may get some negative comments. Often these comments come from people wanting to cause trouble. At other times they may come from competitors.